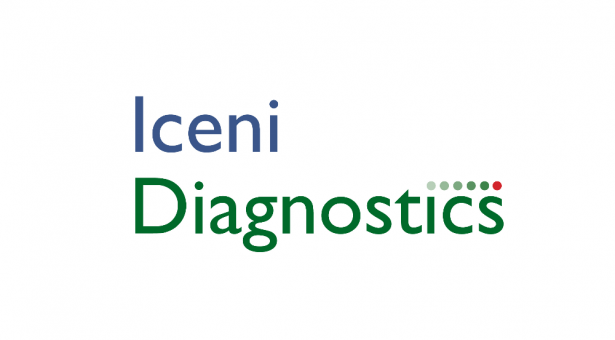 Iceni Diagnostics is a spin out from the John Innes Centre and the University of East Anglia set up in 2014. Iceni is developing advanced in-field diagnostic tools developed from John Innes Centre science and aims to speed up testing results for various high-profile viral infections with substantial economic impact.  It is based on the Norwich Research Park employs 6 staff and received seed corn investment and funding from Innovate UK. In 2017 it was awarded a prestigious award that celebrates the best businesses in the region, when the long-standing EDP Business Awards recognised their achievements with the ‘Knowledge Catalyst award’. The global market for infectious disease testing is expected to grow to $20bn by 2020, with rapid or ‘point of care’ testing being the strongest growth segment. Target diseases include avian flu in both poultry and humans. and norovirus. Currently, lab tests are required to confirm presence or absence of these infections. This precautionary approach is not always suitable. The costs associated with outbreaks of infection disease can be very high. Early detection and isolation through rapid in-field testing can have a substantial impact on reducing the spread and costs of outbreaks. Iceni’s first product is for on-farm detection of avian flu in poultry. It is designed to be used by vets and is similar to a pregnancy test kit. This avian flu detection kit would confirm an outbreak more quickly, allowing control measures to be implemented earlier. A similar testing kit for Norovirus is also in development. This virus is responsible for many outbreaks of gastroenteritis and is a major cost to the NHS and to the leisure industry. It is estimated that 88,000-113,000 NHS hospital beds are closed due to gastroenteritis each winter. Costs of closed beds including staff absence from illness are estimated to be £6.9 – 10 m per year. A simple test would ensure that patients carrying the infection are isolated appropriately to prevent wider outbreaks, and reducing the cost of closures.